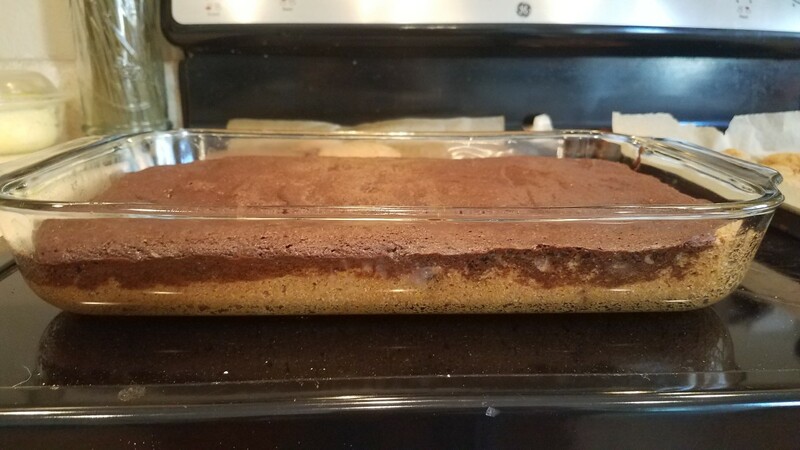 Cookie brownies are one of those unique desserts that not many people are familiar with. 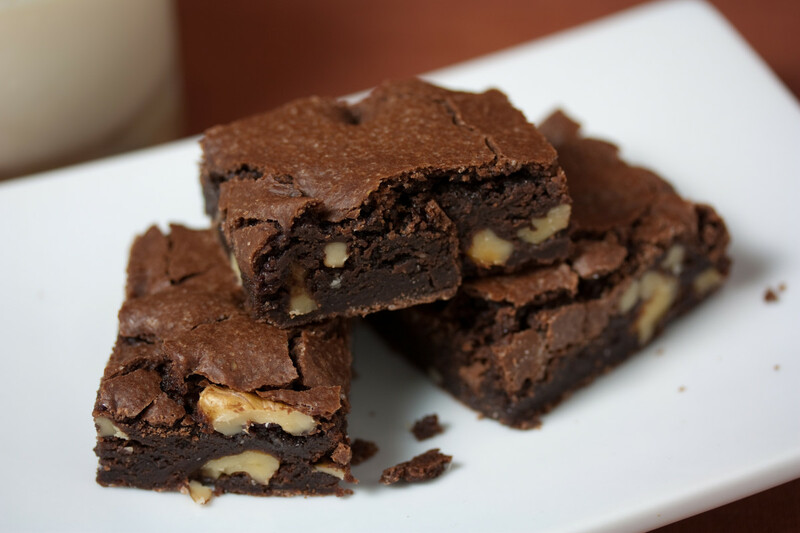 Brownies are, I think, one of the most popular dessert choices for a quick and easy, decadent treat at home. And everyone is familiar with chocolate chip cookies. It's probably the most over-used, over processed foods on the market because they are so popular. I don't know anyone, who cooks at home, who doesn't have a recipe for each of these popular desserts. And if you don't have a recipe, you likely have a favorite go-to brand of the boxed version. 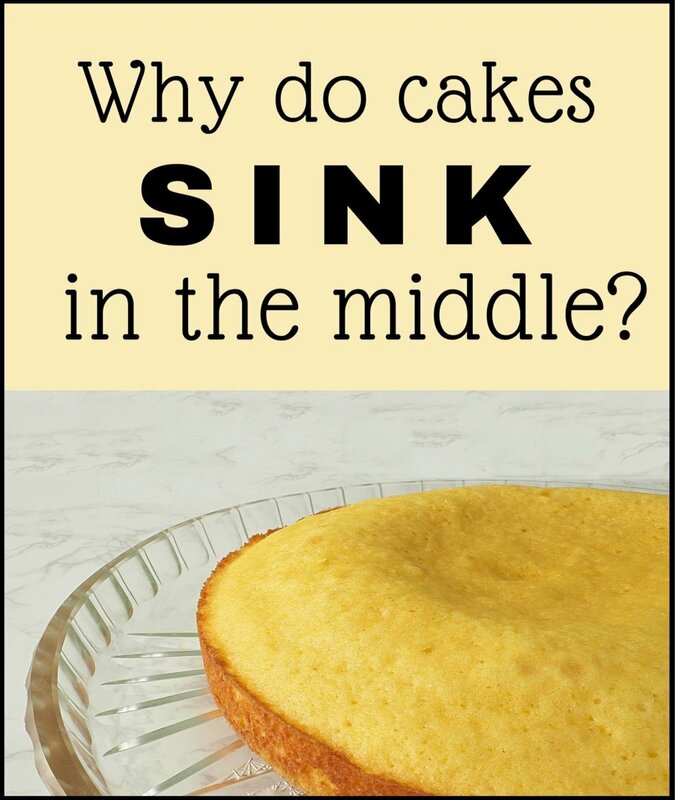 But have you ever considered layering the two into a casserole dish before baking? If not, you're in for an amazing treat! 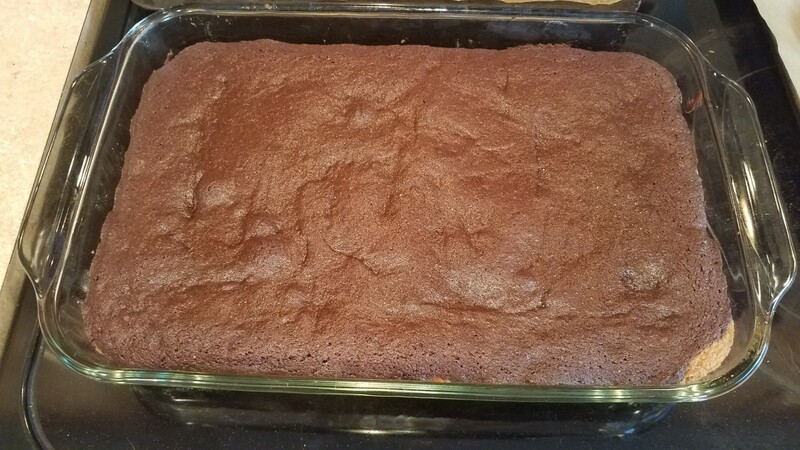 Soft and gooey fudge brownies on top—with the wonderful chocolate chip goodness on the bottom. Yum! We don't make this dish often, but it lasts for a while when we do because I make a huge casserole dish of it. We're that family that keeps a fork or a knife in the dish and just takes a hunk off the side when we have a sweet craving. 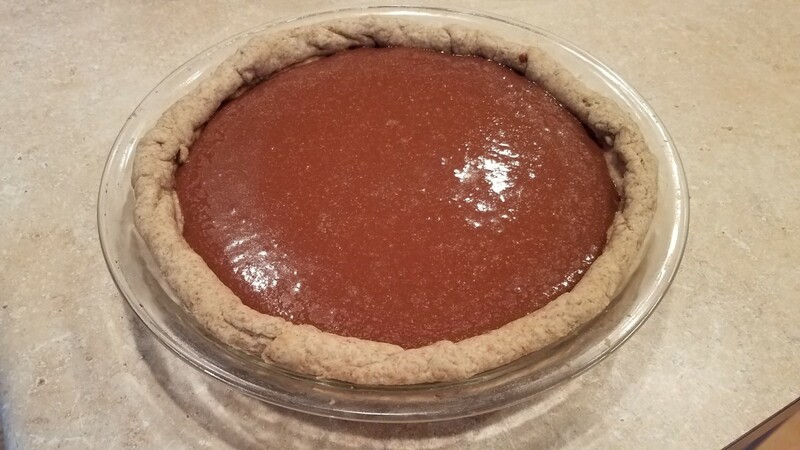 And just like all of my other dessert dishes, this one is made with 100% all-natural, wholesome ingredients. I don't use any processed ingredients or artificial additives in my recipes. 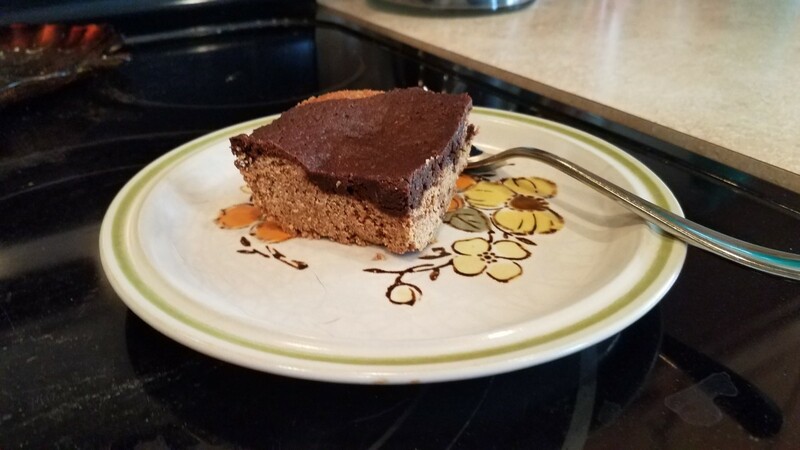 I use coconut sugar, coconut oil, homemade vanilla extract, organic baking soda and cocoa powder, raw, local honey and whole wheat flour (sometimes homemade almond, coconut, or oat flour). So I can rest assured that no matter what my family is eating, it's good for their bodies and they are getting wonderful vitamins and nutrients. There are no off-limit dessert foods in this house. 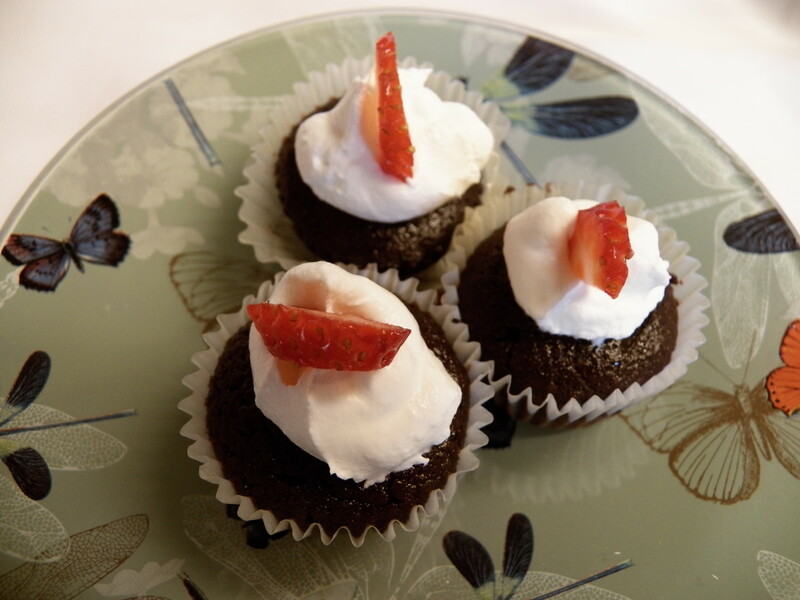 With this recipe, you too can enjoy a guilt-free delicious treat. Let me show you how I made it! 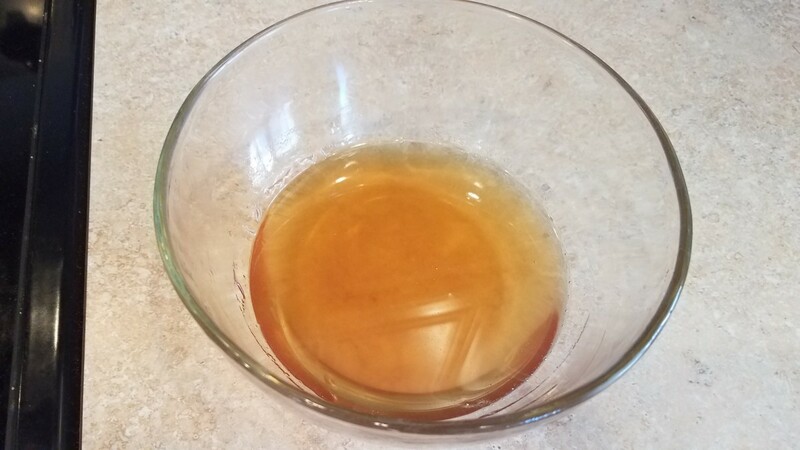 Preheat your oven to 350 degrees F and grease a 9x13 inch casserole dish with some coconut oil. You could also line it with parchment paper if you choose. 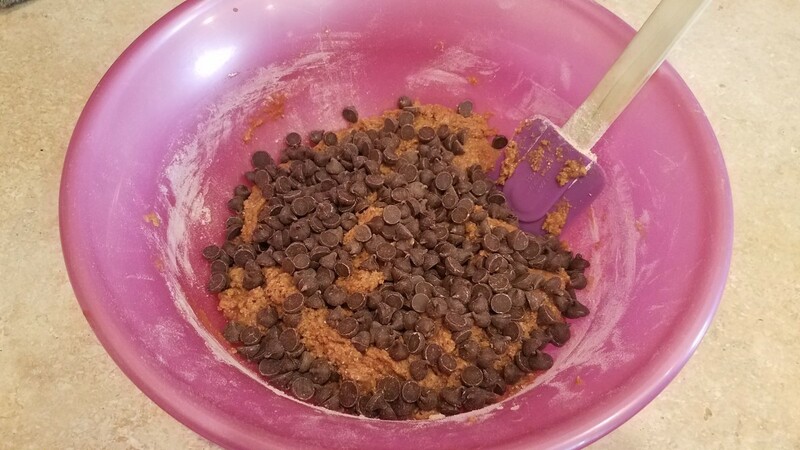 I always start with my chocolate chip cookie layer first. 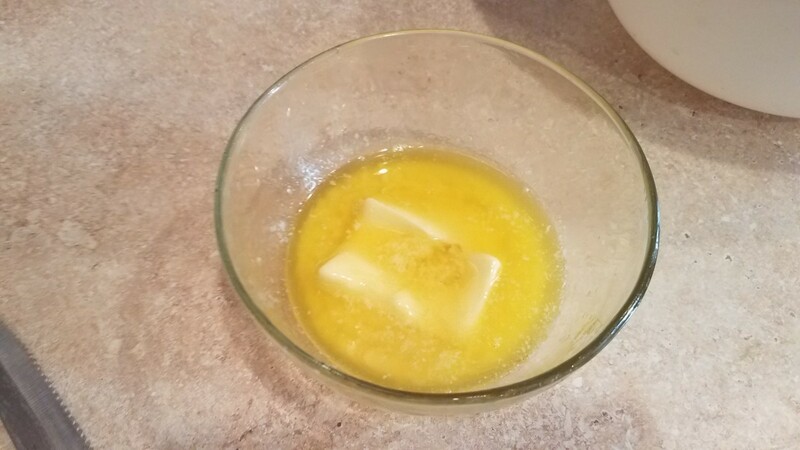 Melt your butter and combine it with your sugar and eggs. 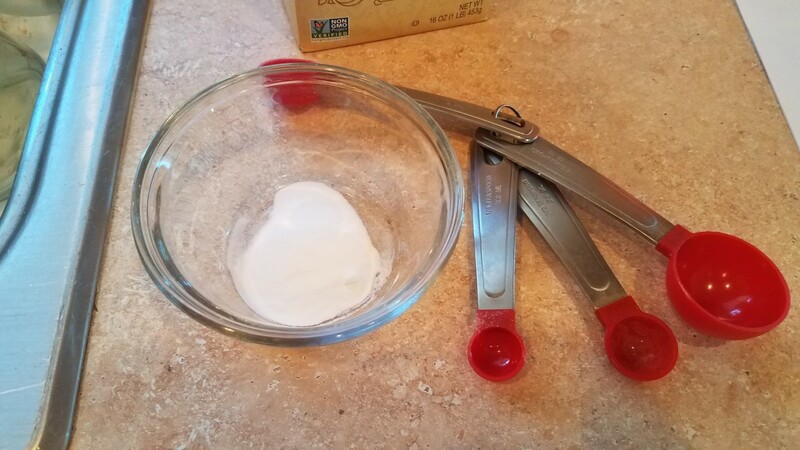 then dissolve your baking soda in the hot water and add it into your cookie mixture with the vanilla extract and stir to combine. 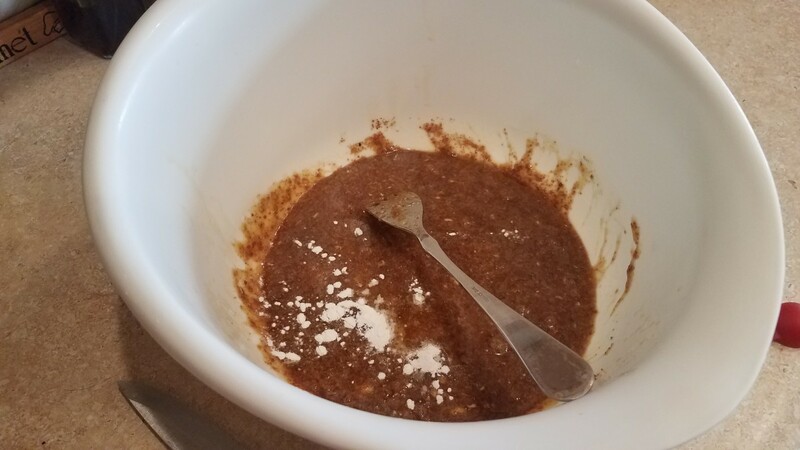 Melt your honey and add it into your cookie mixture with the flour. This may take some elbow grease to get completely mixed, but you can do it. 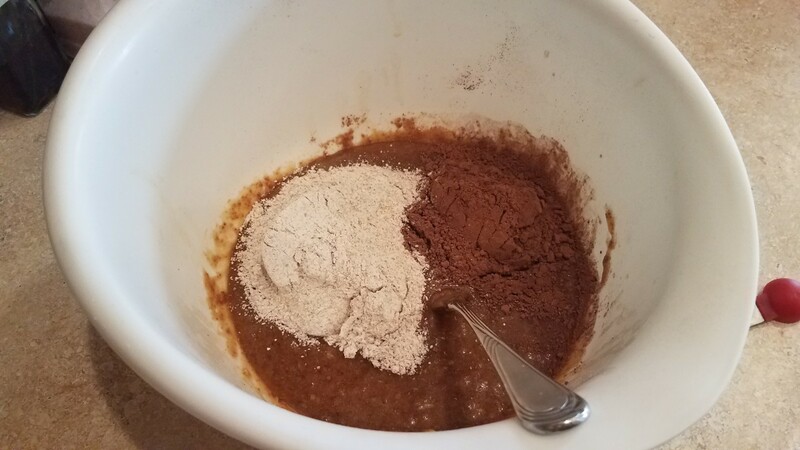 Press this mixture into the bottom of your prepared casserole dish, and get started on your brownies. Once again, begin by melting your butter and combining it with your eggs and sugar. 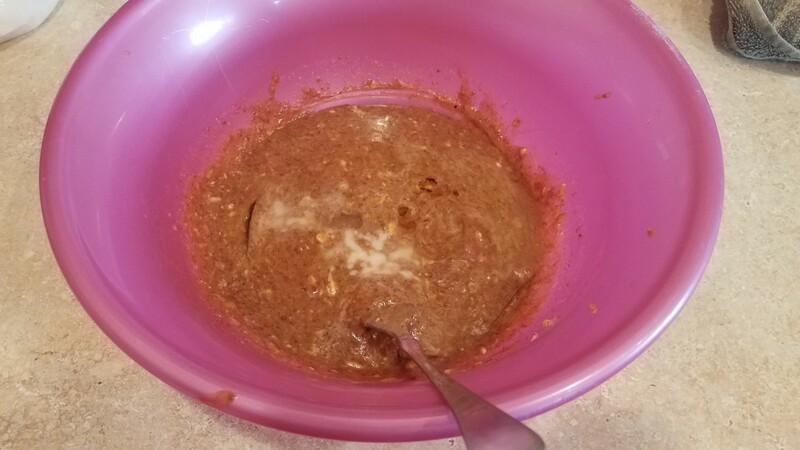 Now add in your baking powder, vanilla extract, flour and cocoa powder. Mix well. 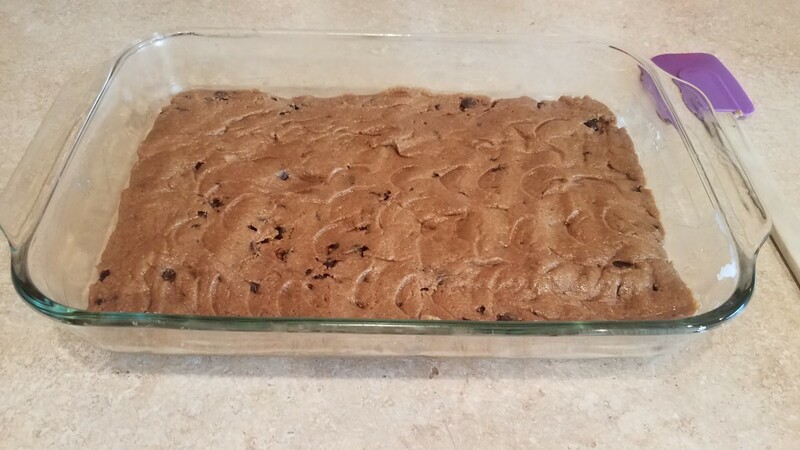 Pour this mixture on top of your chocolate chip cookie layer in the casserole dish and spread evenly. Slide the whole dish into the oven and bake for about 30 minutes. The time may be a bit different depending on your climate, altitude and oven, but it should be pretty close. Cook until a knife can be poked into the middle and still come out clean. 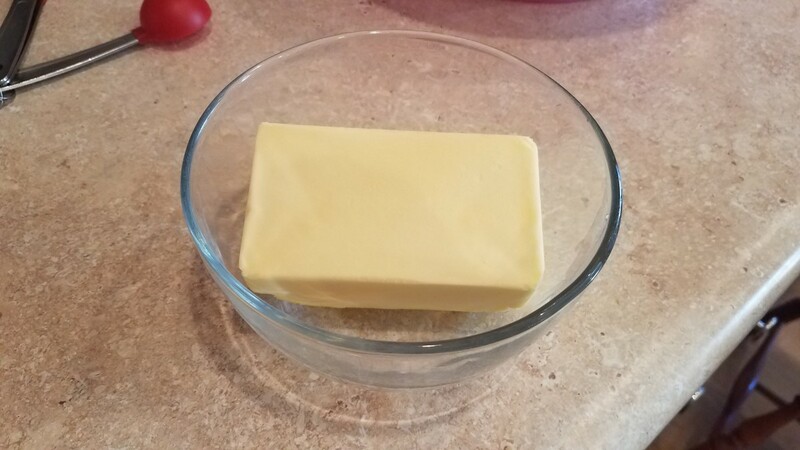 Start by melting your butter for your chocolate chip cookie layer. 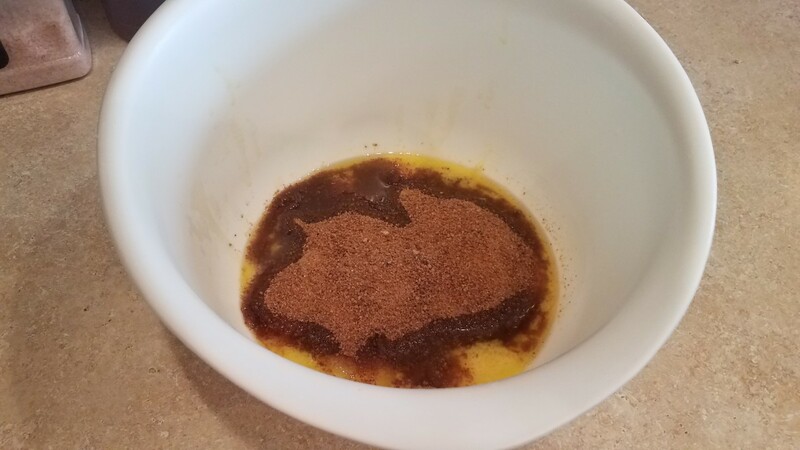 Add your butter, eggs and coconut sugar to a large bowl. Next, dissolve your baking soda into your hot water. Add this and your vanilla to your cookie mixture and stir. 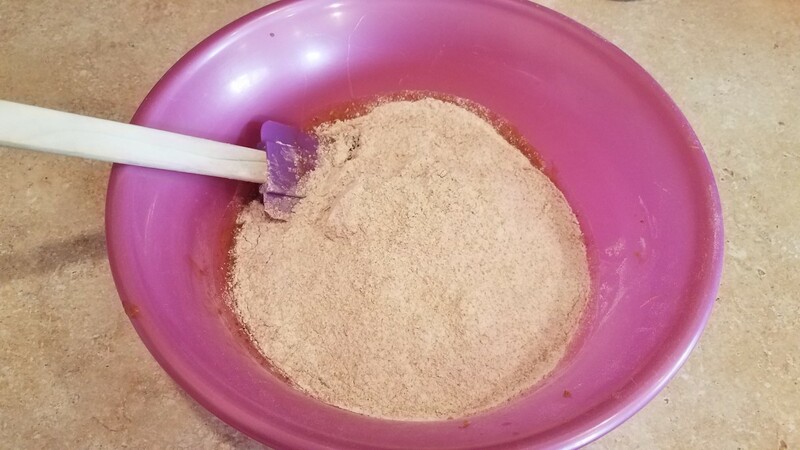 Then add this and your flour to your mixing bowl and stir to combine. 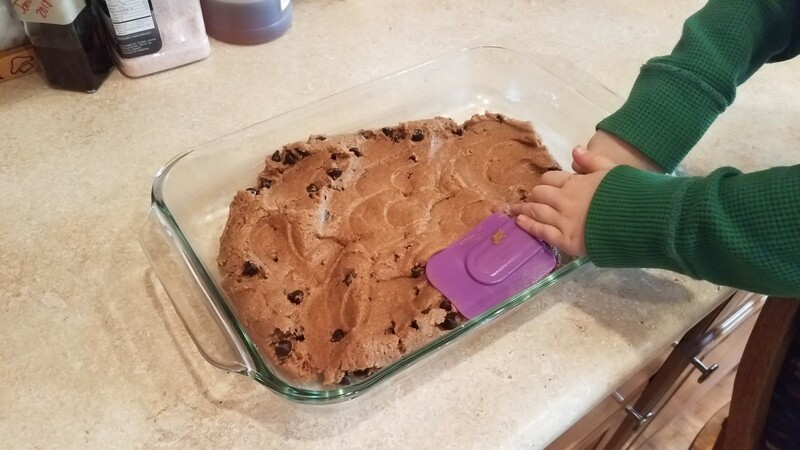 Finally add your chocolate chips and fold in. 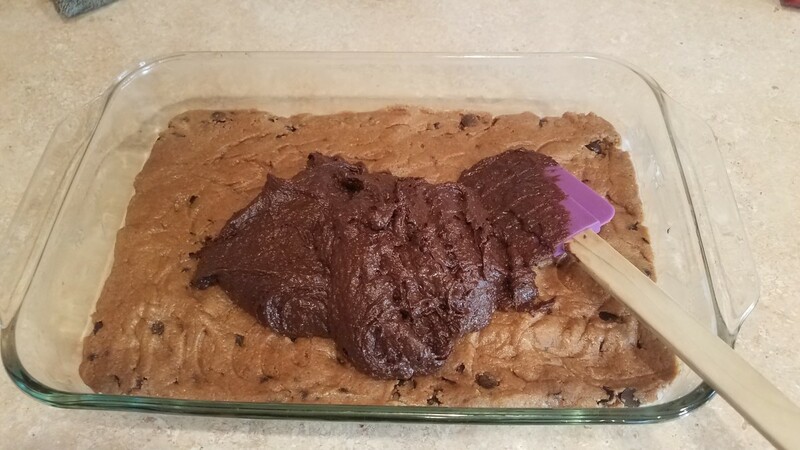 Press your cookie dough down into the bottom of your pan. Now start your brownies. Begin by melting your butter (or coconut oil). Add this with your eggs and coconut sugar and mix well. 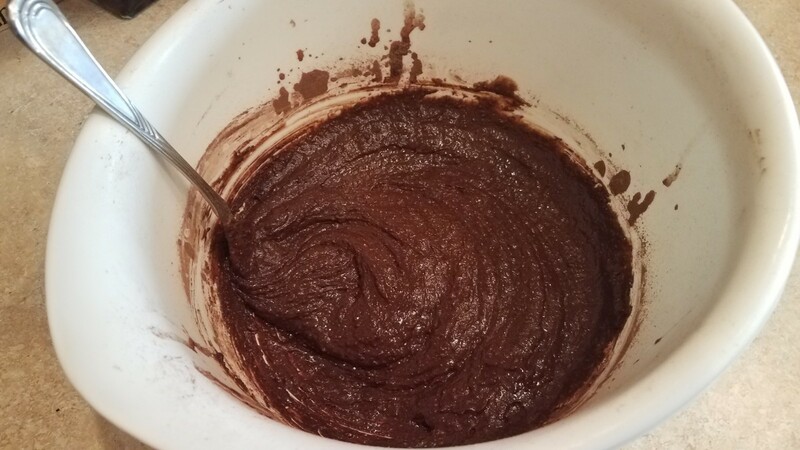 Finally, add your vanilla, baking powder, flour, and cocoa powder. 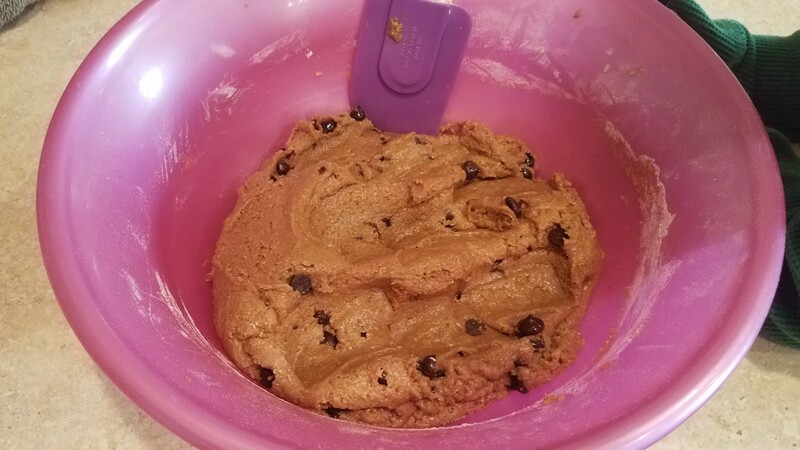 Spread this mixture evenly over the top of your chocolate chip cookie layer. For Valentine's Day this year, we have been pulling out all of our favorite dessert recipes, especially those with chocolate, to have fun making together and to share with you. 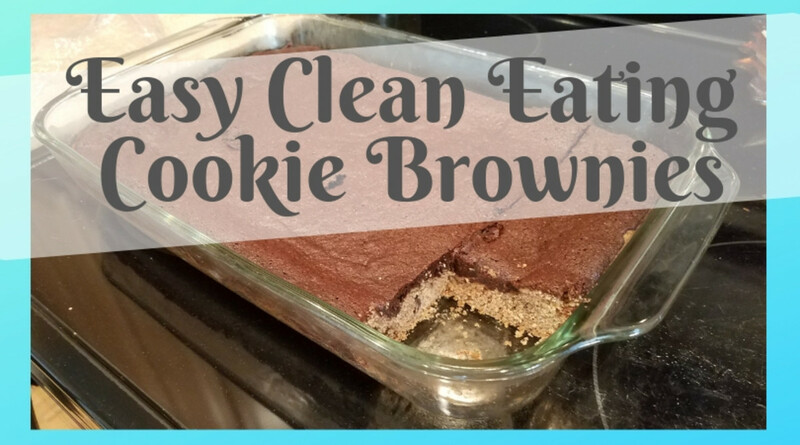 If you haven't already, you'll want to check out my Double Fudge Brownies and Double Chocolate Cookies. Yum! 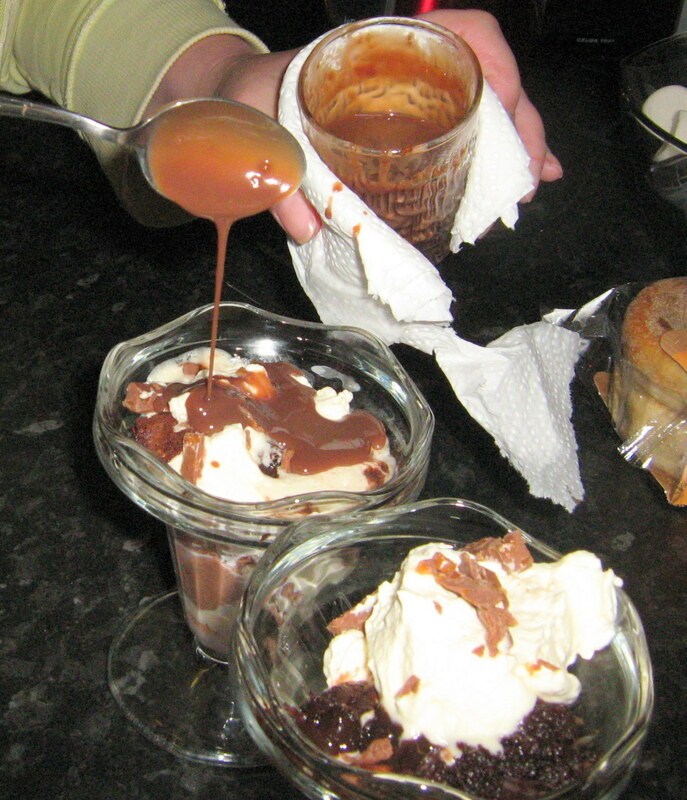 I have even published my Homemade Chocolate Peanut Butter Cups for the occasion. 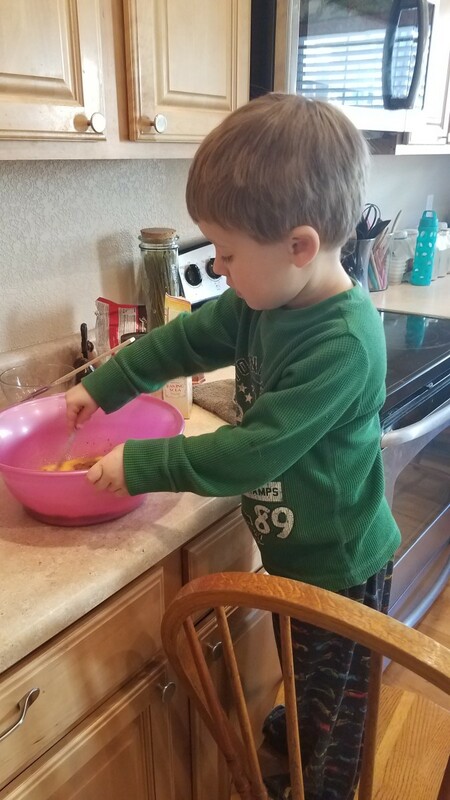 We've been making all kinds of wonderful goodies over here and my kids are loving it. They are in chocolate heaven. 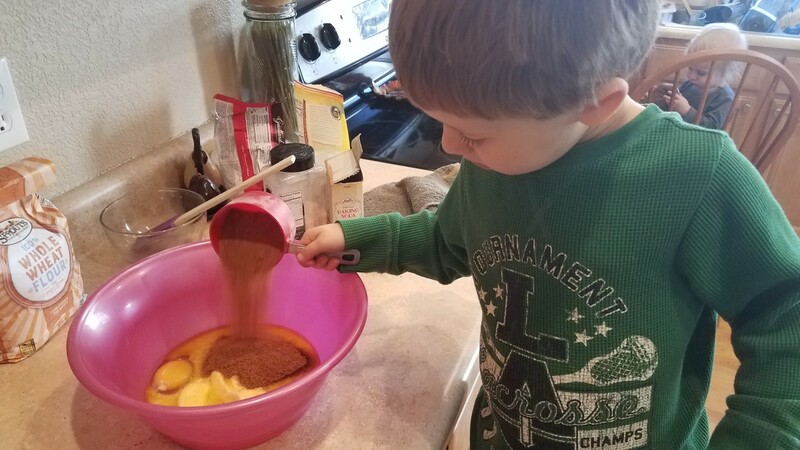 Yes, even clean eating kids love chocolate. They must get that particular trait from their dad! But we use organic 63% cocoa, dark chocolate chips. We typically buy them from Sprouts when we can get there, but you can also find them on Amazon for a fantastic deal. If there is any kind of chocolate that I love, it's been these dark chocolate chips. 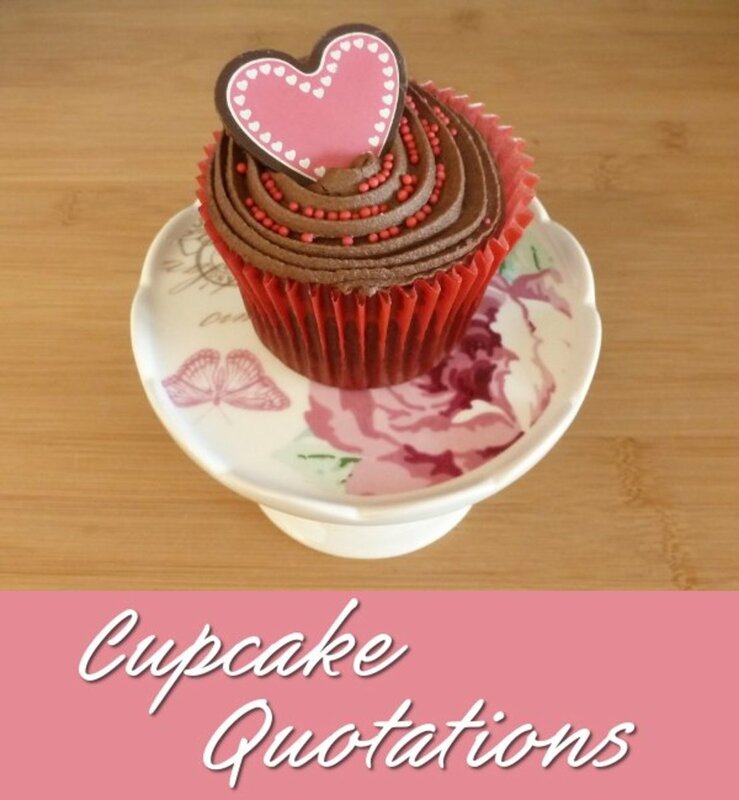 We use them to dip strawberries and cookies, drizzle over granola bars or dried fruit and nuts, make yummy brownie truffles, and even in our hot chocolate. You're going to really enjoy them in this recipe, as well. Even my little one-year-old enjoys little pieces of these cookies, which he sometimes calls "brookies." And I don't have to worry about him getting to much sugar. 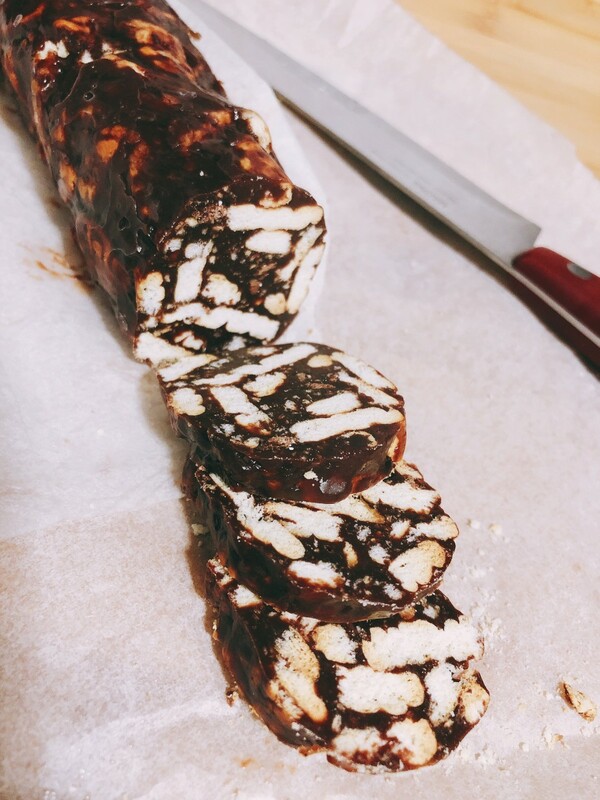 And this is one of those desserts that is great to make with a partner. I'll make the chocolate chip cookie layer while my husband makes the brownies beside me. Then we layer them in the same pan together. See? Perfect for Valentine's Day! I have to warn you though, before making these. 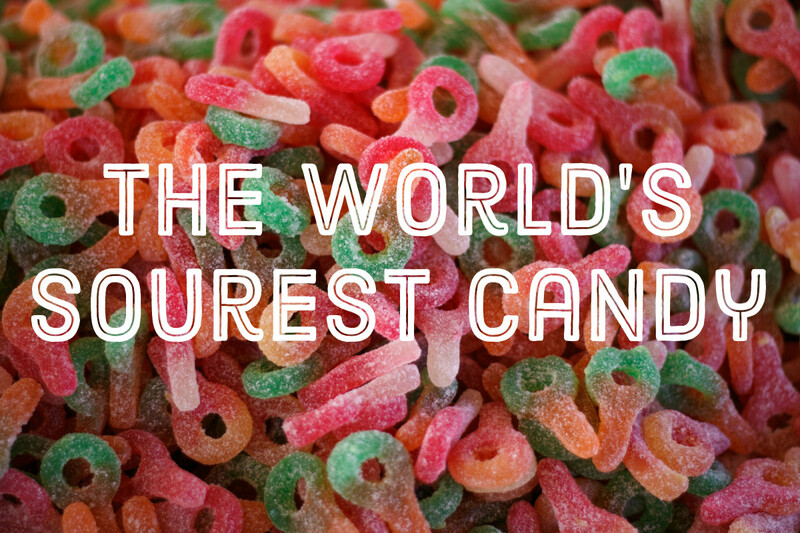 They are highly addictive, and you may find yourself craving them in the middle of the night when you should be sleeping. 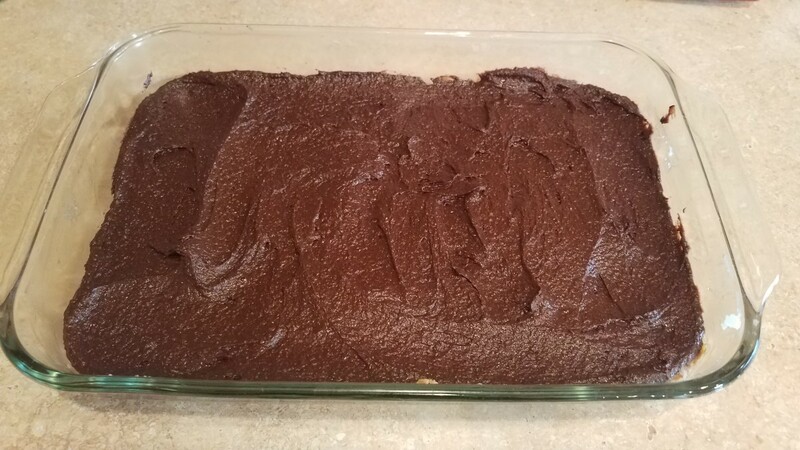 My husband and I have been known to meet in front of the refrigerator to get another bite of this delicious treat. Just saying. You can't say you weren't warned. Enjoy!